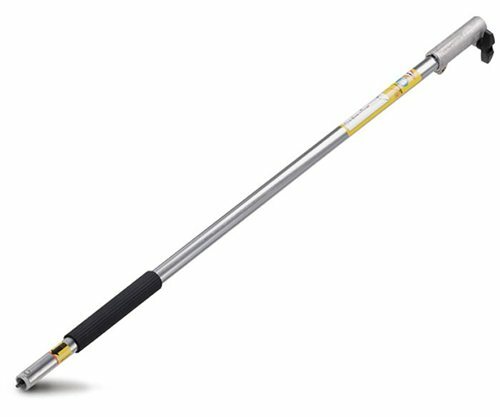 Sale Price $69.95 This Extends shaft length by 37" giving you more reach when you need it. STIHL says the unit weighs 3.2lbs and recommends not to use more than one extension at a time on the same unit. Easy to slide on and get that extra you need to make the hardest jobs easier and safer. Stop by Athens Lawn & Garden, LLC and let us assist you with choosing all of you lawn care equipment! !